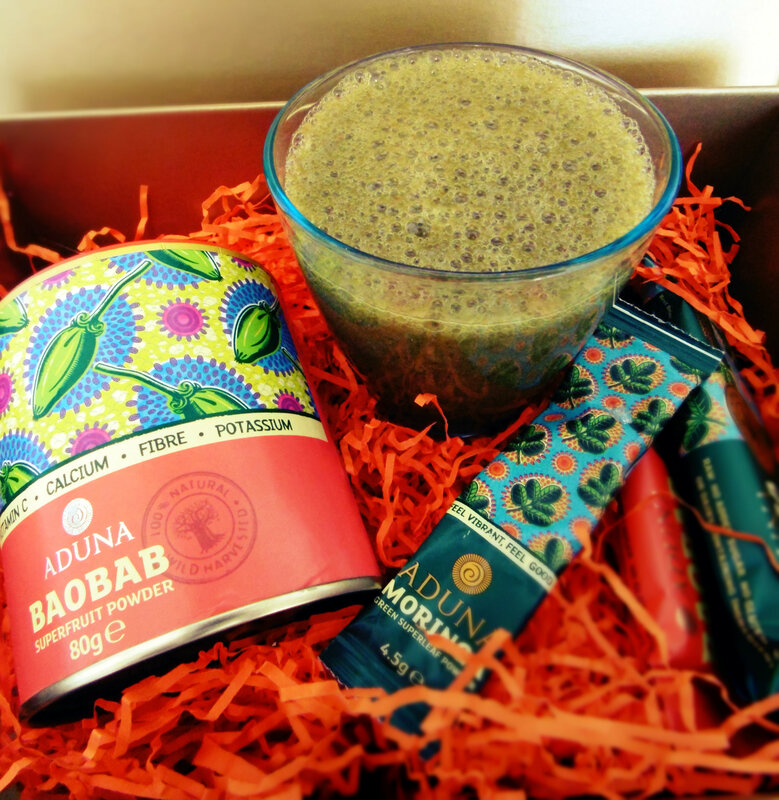 You may remember the awesome Baobab giveaway from the generous guys at Aduna recently. 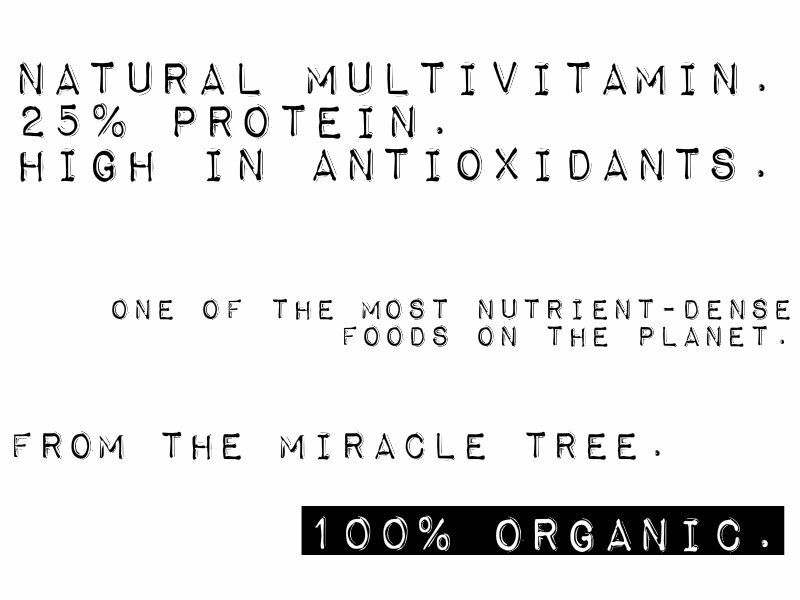 One of their other gems is Moringa. 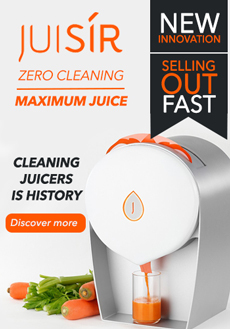 A leaf with an incredible nutritional powerhouse profile which is conveniently dried and ground to a powder for an intense extract that can be added to smoothies, water, juice, cereals, oats, in baking and more. Milder than many other green powders, it can be used with mild flavours without over powering the taste and is a great option to those sensitive to the taste of other powders or for those who don’t eat enough greens and for anyone who simply wants to boost their health of course. 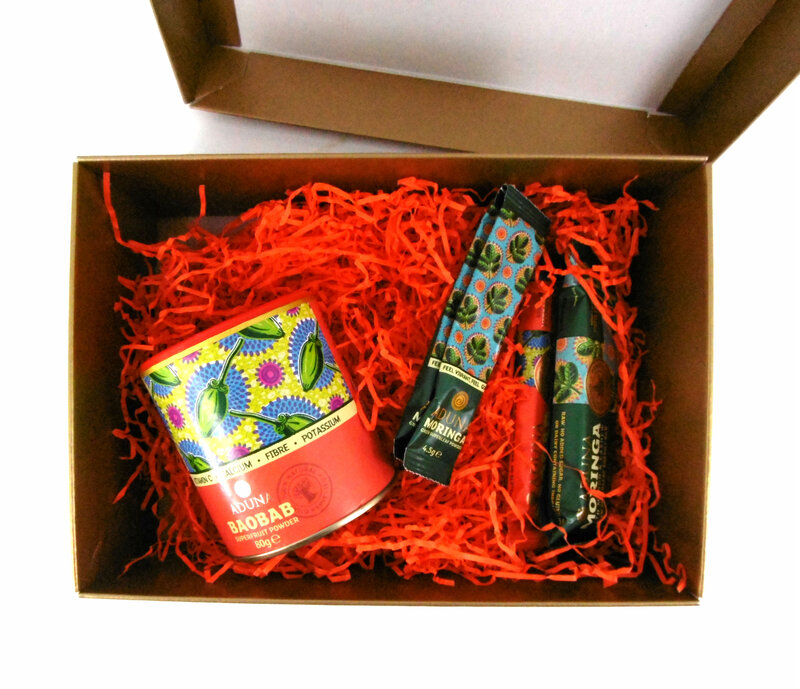 Aduna even make fabulous bars with their powders. I love the Moringa in smoothies and the Baobab makes a regular appearance in morning raw oats and my Raw Nutty Oatmeal Raisin Cookies. 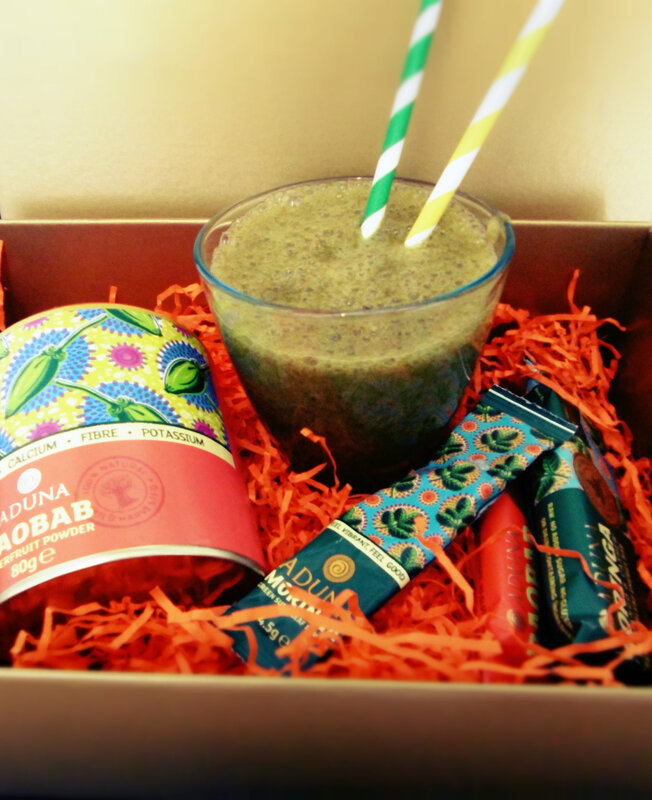 This smoothie is vibrant and summery making you feel brighter even if it’s dull outside. 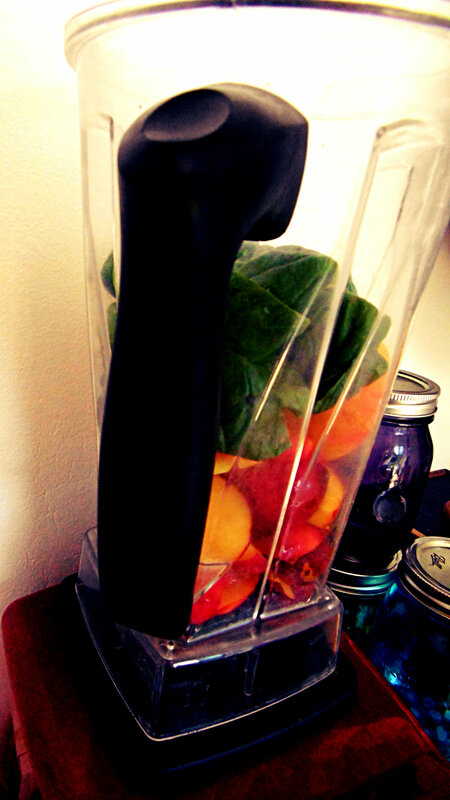 You can sub peaches for the nectarines and some or all of the basil for another green like spinach, kale or rocket if you aren’t mad on basil but I adore it in smoothies! 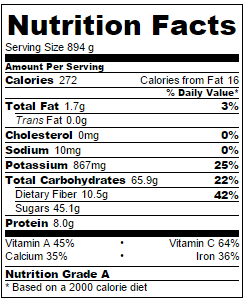 Blend ingredients in a high speed blender until smooth. 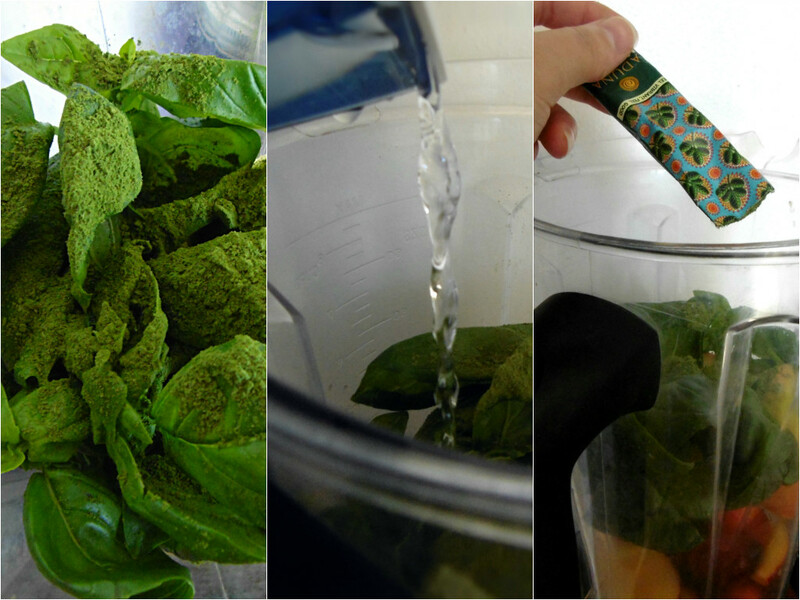 Add stevia gradually, tasting after each drop. 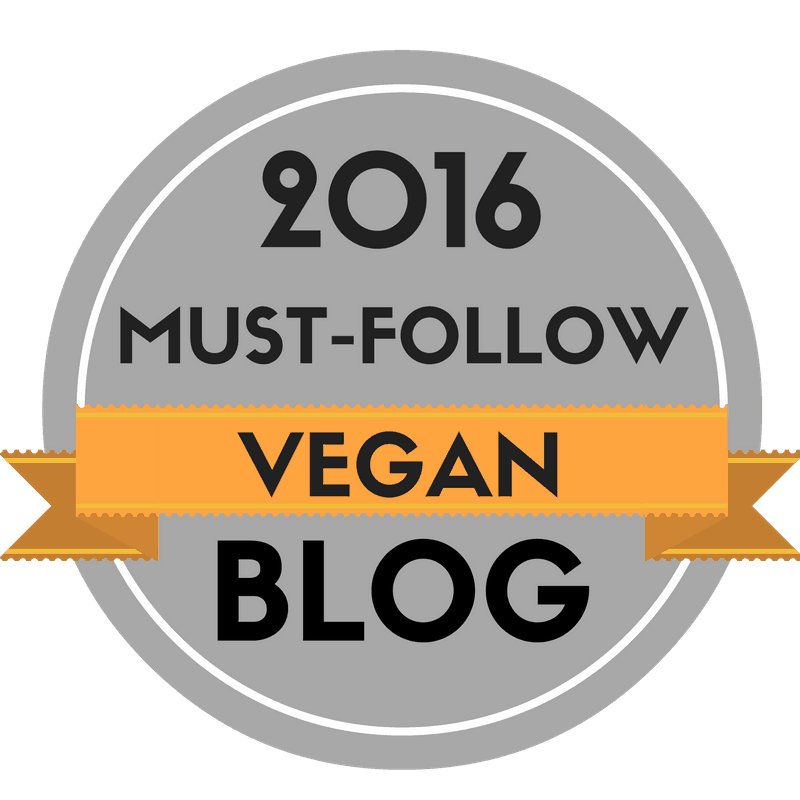 This entry was posted in vegan and tagged dairy free, drinks, egg-free, food, gluten free, health, healthy, smoothies, superfoods, vegan, vegetarian. Bookmark the permalink. 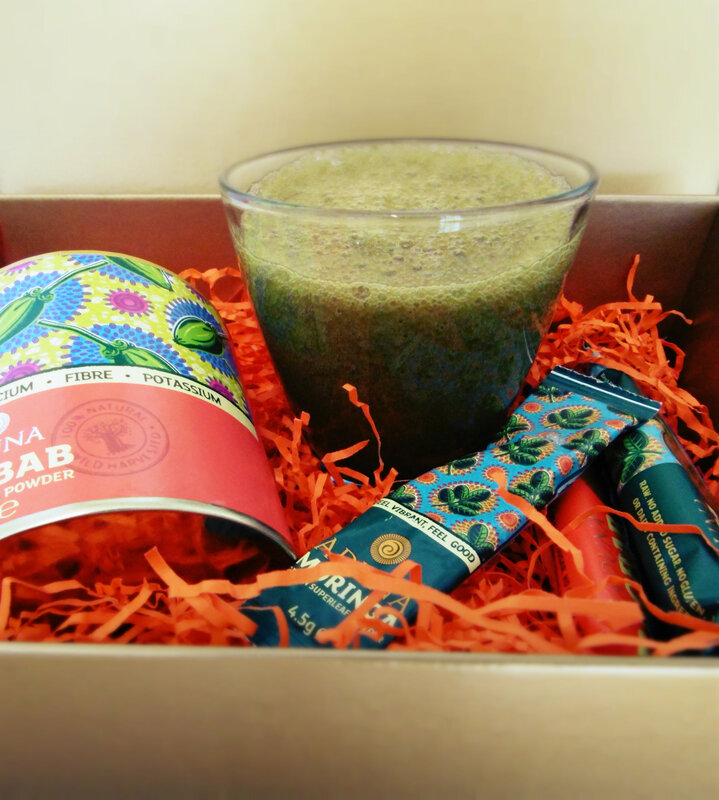 Can’t wait to try Moringa, I’m going to order some when I finally run out of Baobab! 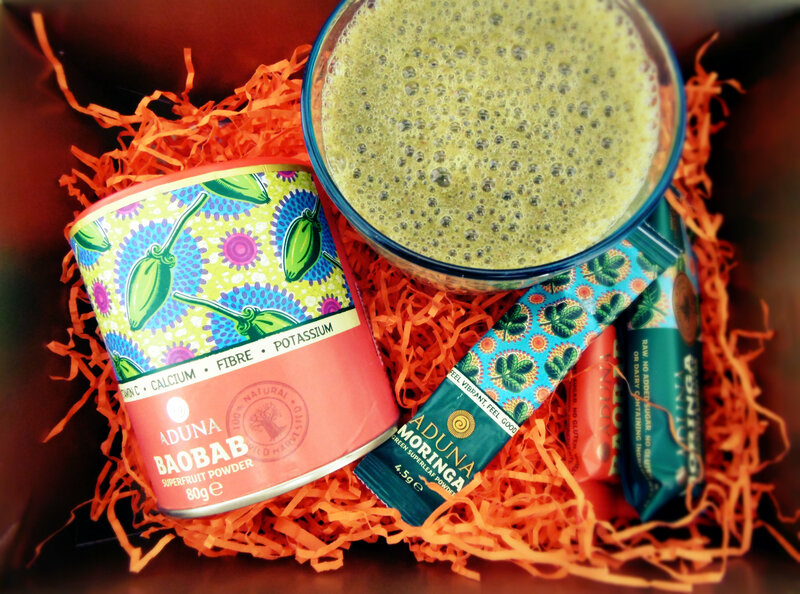 Have you been enjoying the baobab? You introduced me to something new! Now, I need to try your lovely smoothy! It looks perfect to me! Wow! What part of the world? Philippines 🙂 A friend of mine wanted a tree because she plans to breastfeed so I stuck a branch into a pot three weeks ago and it is growing some leaves now. Wonderful, greetings from southern England 🙂 how does the moringa aid breastfeeding? 10 Tips to Stay Healthy Over Christmas and a Really Easy Vegan Cheese! The World's Healthiest Apple Crumble - Vegan, Gluten Free, Refined Sugar Free, Oil Free!